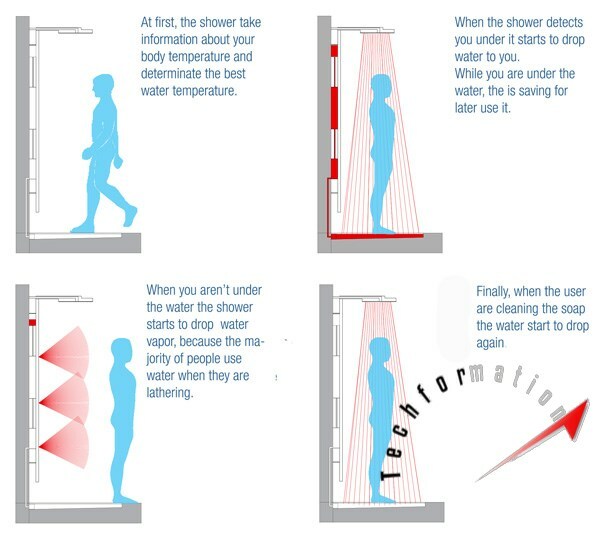 We prefer a shower after a long and tired day, and it will make us feel very relaxed. How about adding some fun and productivity to this? 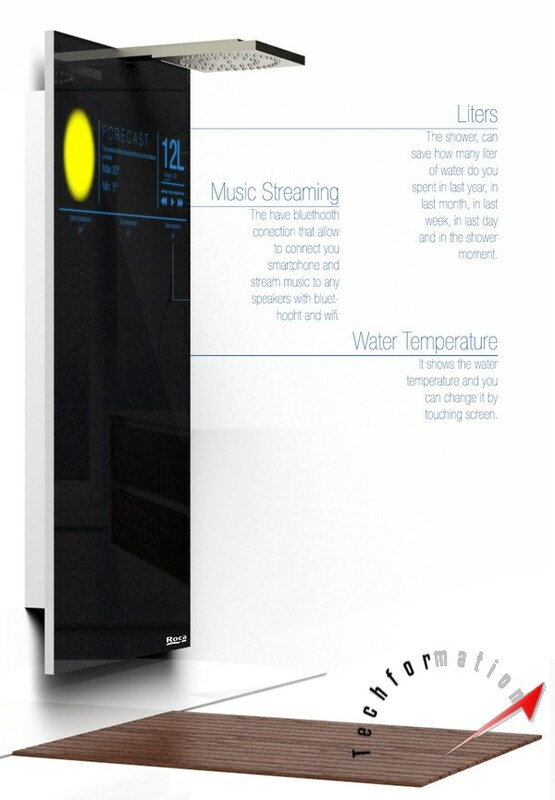 With this Smart Shower installed in your bathroom, you can enjoy features of automatic temperature recognition, touch screen display, music streaming, internet connectivity stock updates , live TV and many more. 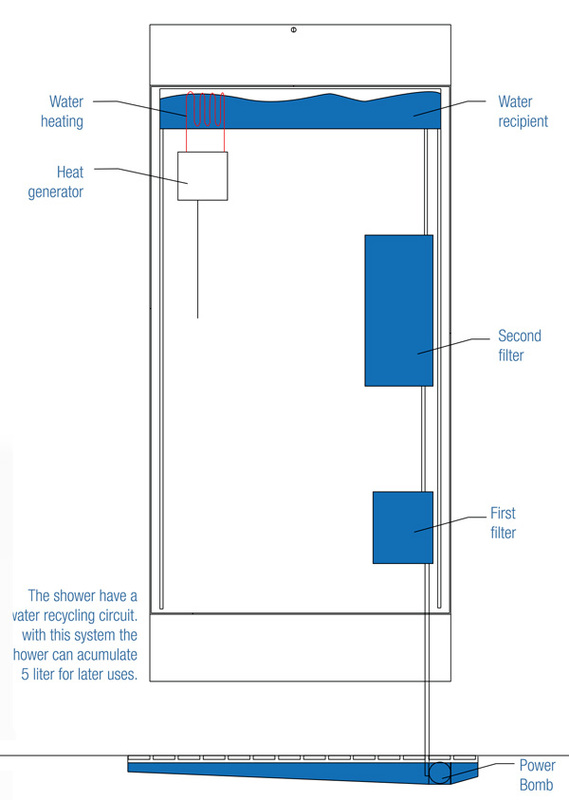 Automatic temperature recognition will sense the temperature outside and cold/hot water will be dispensed accordingly. 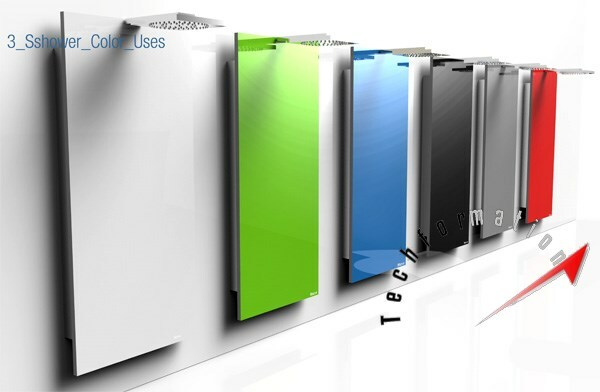 It will also informs you the water usage so that you can save some water. 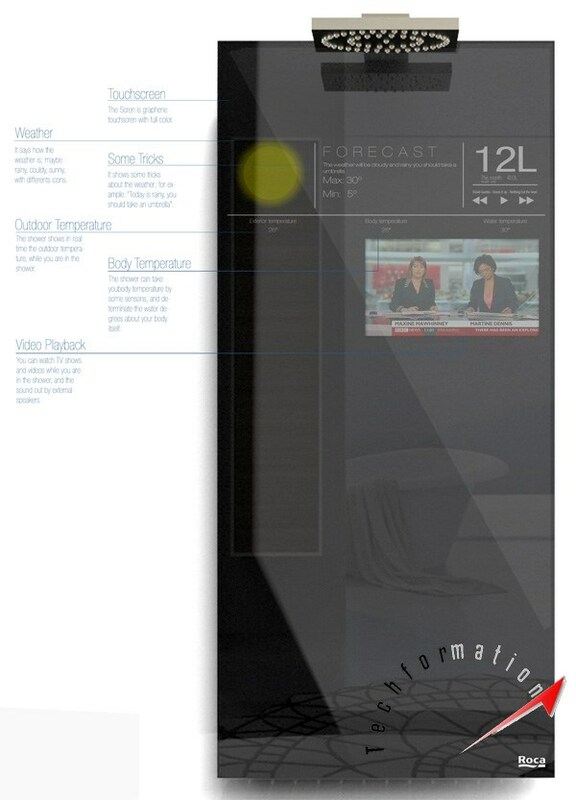 With wi-fi connectivity and touch screen display, you can enjoy a lot of internet features in the shower. And don't worry, it is completely water proof.